The AirPlay Recorder app was released last month for Android and now has come to OS X. 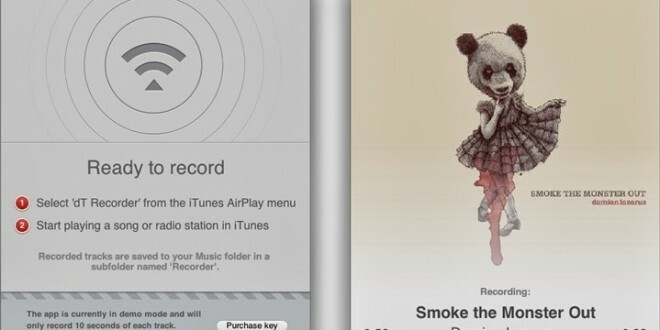 It allows you to record a stream from iTunes Radio, saving songs for offline use. 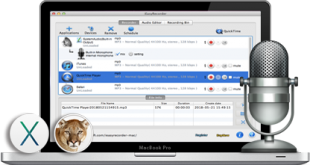 DoubleTwist AirPlay Recorder for Mac can be downloaded directly from the developer’s site. You can try out the free version of the app, but it lets you record only the first 10 seconds of a song. The full version of AirPlay Recorder costs $9.99 and lets you record entire tracks. You’ll need Mac OS X 10.7.3 or higher to run the app. When you launch AirPlay Recorder, it adds itself as an option to the AirPlay menu. 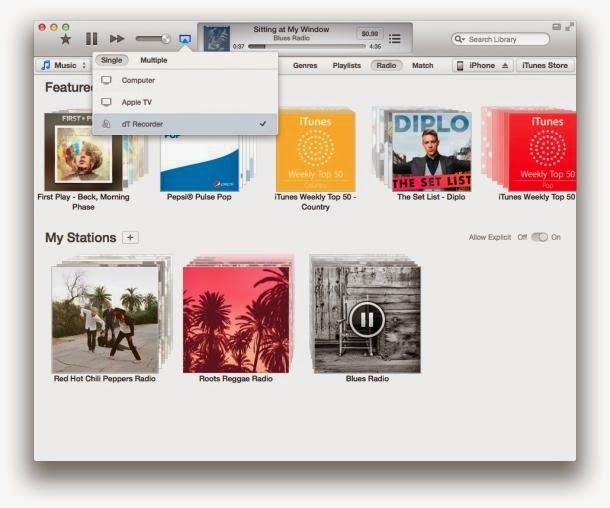 Select it as your AirPlay output choice and it will record songs as they play on iTunes Radio. The app creates a Recorder folder in your Music folder where it puts copies of the songs it downloads. After recording, the recorded songs will be in Recorder folder of Music folder, you can copy them, listen with new style by change to other singer voice. See the AV Music Morpher Gold 5.0 or Media Player Morpher 6.0 to know how to do that on recorded song. AV Music Morpher Gold 5.0 and Media Player Morpher 6.0 are powerful music morpher that drives your creativity beyond unlimited with hundreds of fully customizable professional effects (+60 Single Effects, +50 Special Audio Effects, +10 Voice Morphing Effects, 600 Ready-To-Use Presets).If you want to try them will full features, please try 40% Off coupon for Music Morpher Gold or Media Player Morpher of Audio4fun (30 days money back guarantee). AirPlay Recorder records songs in real time, and it can’t record a song that is playing before it is selected as your AirPlay option. Thus, you can’t choose which songs to record during an iTunes Radio stream, but can record them only as they stream by. Also, because AirPlay Recorder must be selected as your AirPlay output, you can’t listen to songs and record them at the same time. On a positive note, AirPlay Recorder recognizes ads as being too short to be a song and doesn’t record them. There is also the issue of Digital Rights Management as iTunes audio streams and iTunes Radio tracks are supposedly not locked down by DRM. If the app is not circumventing DRM, then it is not running afoul of that part of the Digital Millenium Copyright Act (DMCA). 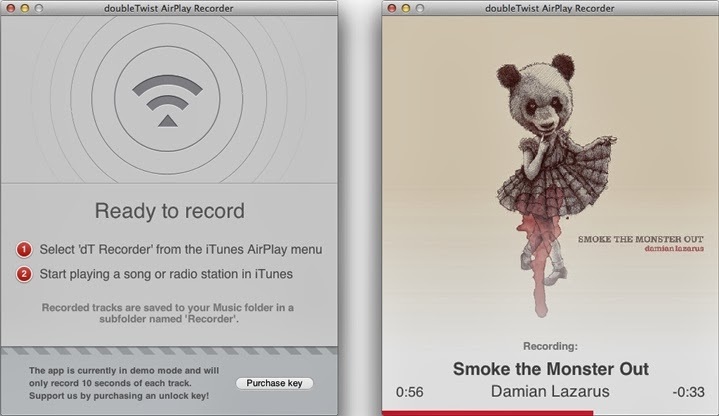 Do you use Audio Hijack or AirPlay Recorder? Or do you have another favorite? zorinlynx: This sort of crap just makes companies want to implement stronger, more restrictive DRM, resulting in slower systems, more bugs, more locks and obfuscation, and more barriers to using your own legally acquired content in the future. newagemac: See this is why we can’t have nice things. groovyd: Audio Hijack Pro has been able to do this for years now. ScottishDuck reply on zorinlynx: “This sort of crap just makes companies want to implement stronger, more restrictive DRM, resulting in slower systems, more bugs, more locks and obfuscation, and more barriers to using your own legally acquired content in the future. Oh please, piracy is the very reason iTunes went DRM free. Peddle your crap elsewhere. This application is pointless. Why degrade music with lossy-to-lossy transcoding when you could just pirate it proper? thespazz: LOL @ people saying “before its pulled”. Who is going to pull it from the double twist website? Apple? Uh..no it isn’t Let me clear it up for you: It’s an audio recorder app. 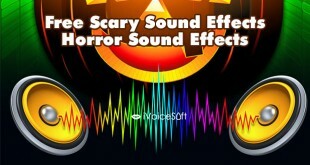 spooky2k: This kind of app has been around for a long time. Love that they charge for it though. Bet they’d complain about piracy of it. Ah, the irony. zorinlynx: The cease and desist letter most likely. The fact that they are charging money for it is probably going to accelerate this process. Content owners get upset when free tools are released to pirate content. Content owners get outright livid and vengeful when other people try to make money using those tools!